The Whitsunday Islands are one of the top destinations in Australia and attract tourists from all over the world. They are a group of 74 islands that hold much beauty, wonder and adventure waiting to be discovered. There are many things that attract tourists to the Whitsundays. Below we have listed some of the top things to see and do while you're here! From the Whitsundays, you can take a short boat ride to the stretches of the Outer Great Barrier Reef. There are several tours that venture beyond the confines of the islands, including Reefworld, Explore, Kiana and Reefsleep. Whitehaven Beach is known as one of the best beaches in Australia, if not the world! The seemingly endless silica sand beaches are known for their clarity and softness, and its waters for their warmth and clearness. It's a huge beach that stretches 7km in length, leaving room for the many tourists that visit here daily. As it is located on Whitsunday Island, it is only accessible by boat or float plane. Hill Inlet Lookout is also located on Whitsunday Island, above Whitehaven Beach. 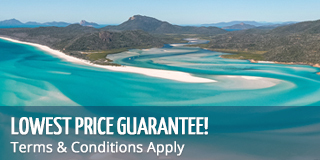 It is the famous lookout point that overlook the famous swirling sands of Whitehaven Beach. The inlet's sands are constantly changing with the tides, never creating the same masterpiece twice. You can see this famous view point by visiting the island by boat or plane or from above in a scenic flight. The fringing reefs of the Whitsunday Islands are the reefs that surround the islands themselves. 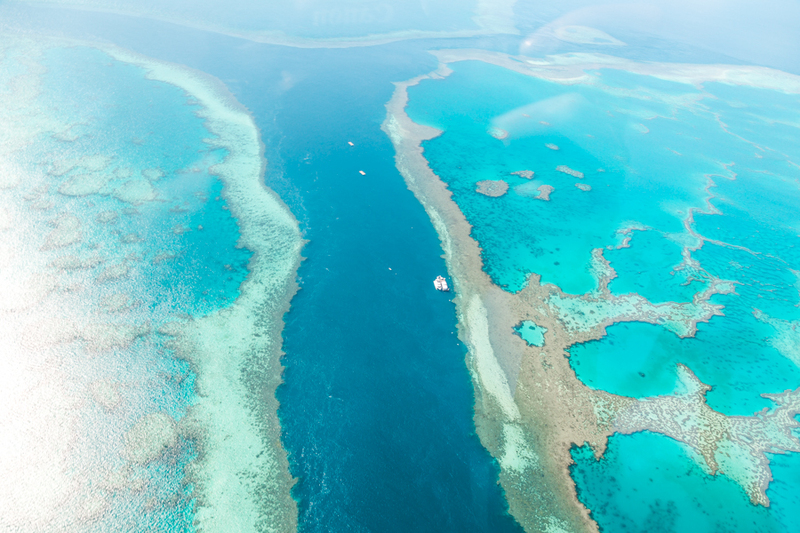 These reefs were formed as the islands were formed and have created unique ecosystems through the Whitsundays. 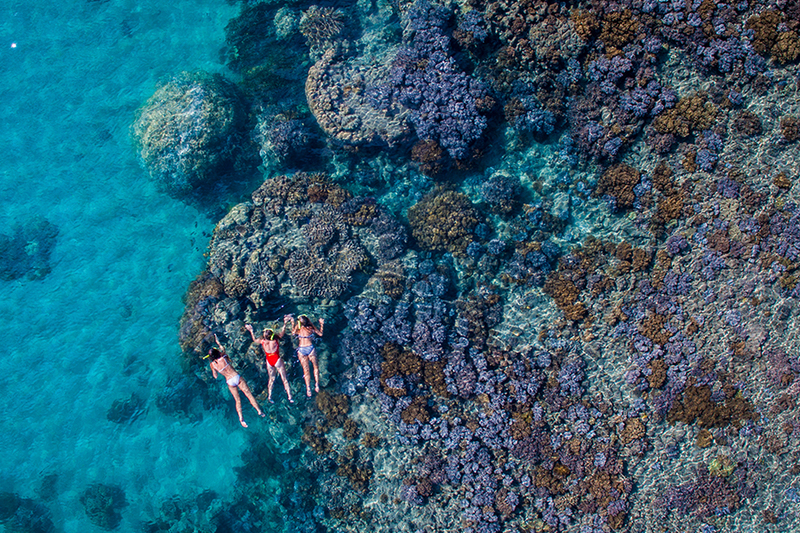 The fringing reefs offer a diverse place to snorkel, with colourful fish life and marine animals such as sea turtles, stingrays and dugongs. Most days tours and overnight tours allow guests to snorkel or scuba dive in these reefs. Ask us which one is right for you! 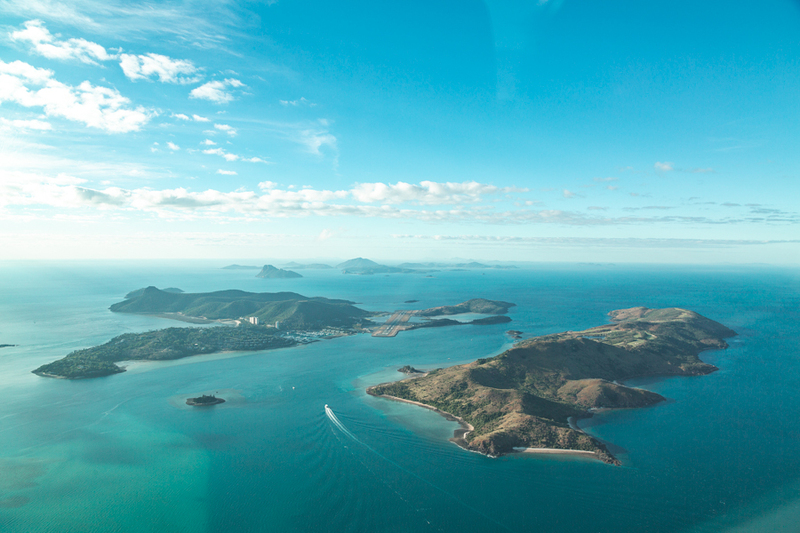 There are many islands worth visiting while you are in the Whitsundays. From Airlie Beach, the main departure point for island tours of the Whitsundays, there are several islands that are ideal for visiting, including Whitsunday Island, which is home to Whitehaven Beach and Hill Inlet Lookout, the famous Hamilton Island, and Daydream Island, which is a newly renovated resort island, due to open in early 2019. 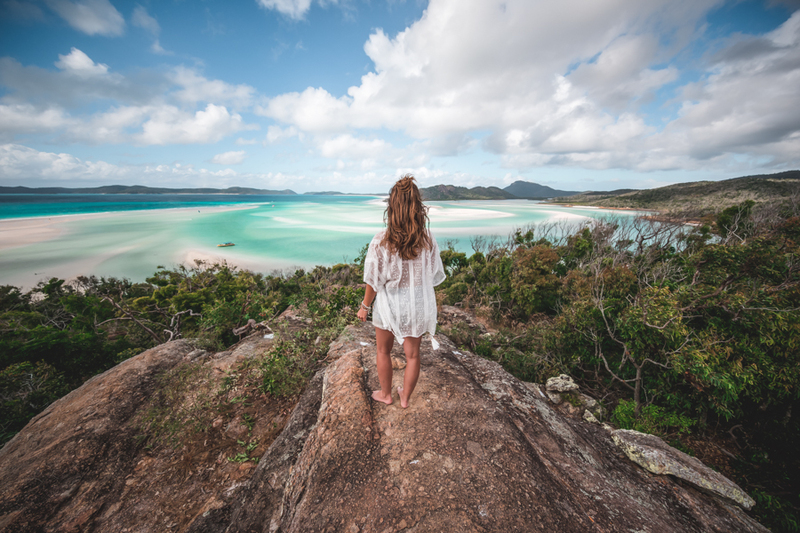 You can visit Whitsunday Island on most boat tours, and get a ferry from Port of Airlie to visit Hamilton Island or Daydream Island.